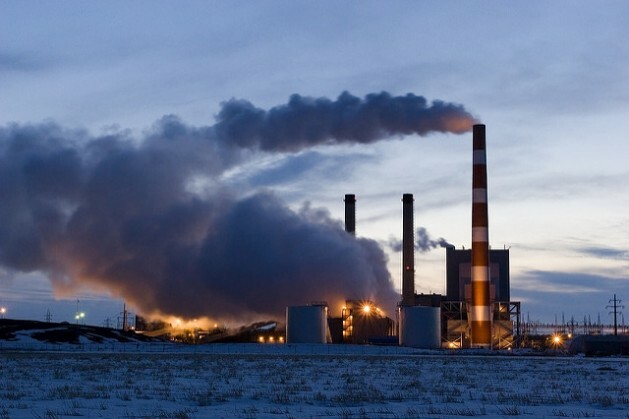 UXBRIDGE, Canada, Mar 24 2017 (IPS) - The Carbon Law says human carbon dioxide (CO2) emissions must be reduced by half each decade starting in 2020. 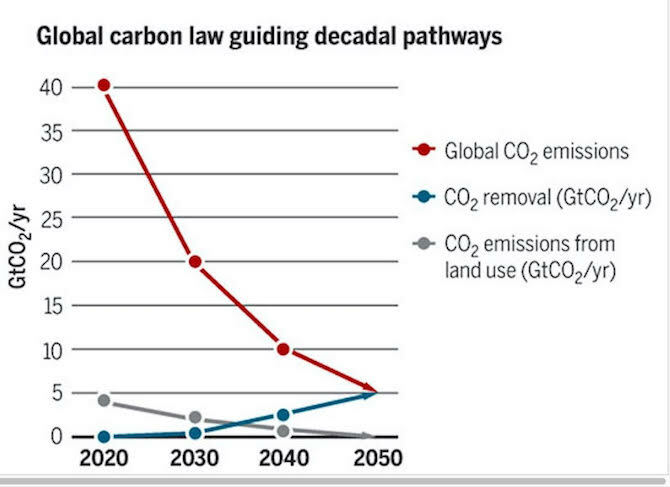 By following this “law” humanity can achieve net-zero CO2 emissions by mid-century to protect the global climate for current and future generations. First – Atmospheric CO2 is not leveling off, it appears to be accelerating. The annual rise in atmospheric CO2 was about 2.5 ppm/yr from 2011-2016 and 3ppm/yr from 2015-2016. 2nd – The barriers to achieving the changes called for are not technical, they are political, financial, economic, and institutional. I am working on a program to train people to assess the condition of existing commercial buildings that are participating in the Tucson 2030 District (part of a national network of 2030 districts around the country). We are preparing recommendations for the Historic YMCA – ** BUILT IN 1930 **. The building already has an Energy Star rating of between 93-99 (out of 100) and that doesn’t include the solar panels they just installed. We may be able to make affordable recommendations that will make it carbon-neutral at an affordable cost. 1930, carbon neutral, affordable. IT CAN BE DONE. * Few building owners see a competitive advantage to making the kinds of improvements needed. * There are few financing tools available to make large upfront expenditures for energy feasible or profitable. * There are very few people who are technically qualified to do an assessment of the opportunities, to actually perform the work, or to train large numbers of people to have these skills. * Most building codes and code officials stand in the way of the changes in practice that are needed to make existing buildings work much better. * Capital is only available to rich people and organizations. Most of the poorly performing buildings are owned by people with limited resources. All this speaks only to the energy consumed by buildings. Though this is claimed to be 50% of all energy use, it is also one of the easiest to reduce or eliminate. Urban transportation is probably the other easiest nut to crack. * the entire global manufacturing system, including long-distance bulk transport. * global food production, where (nearly) all food is produced with fossil fuels, and transported more than 1000 miles. * embodied energy in everything physical object made in the modern world. My expectation is that we will be adding as much or more CO2 to the atmosphere as we do today by 2020, and this may be accelerating. * Do EVERYTHING we can to slow and reverse the production of GHG. * Start planning for disruptions. In my case, we are forming a network of Neighborhood Resilience Teams (called the Resilience Champions Network) to Learn to Grow, Eat and Share lots more local food.